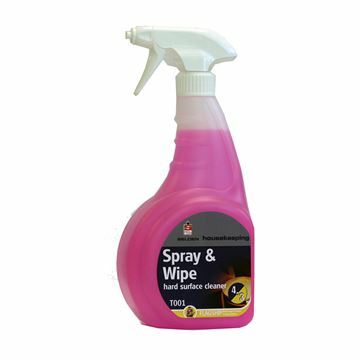 Rapid action efficient cleaner for all non-porous surfaces. 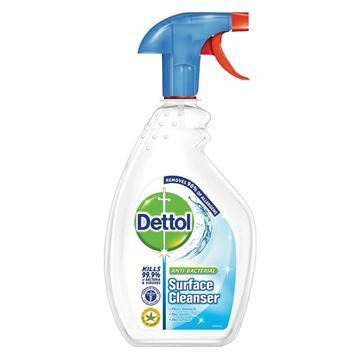 Sanitises and freshens as it cleans. 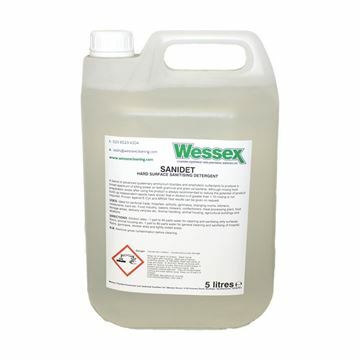 Contains advanced quaternary biocide. Kills E.coli and MRSA. 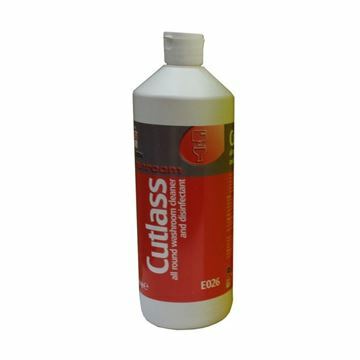 Fast action bactericidal cleaner which removes grease and grime from all hard worktops, vinyl, melamine, stainless steel and painted surfaces. 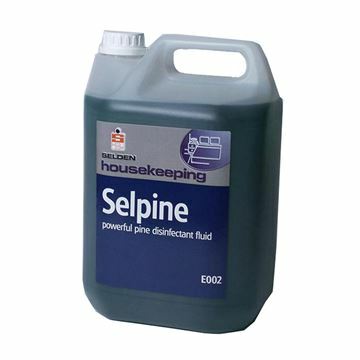 A general purpose pine disinfectant fluid which complies with BS 6424 (Group QAP 30) in that it satisfies the BS 6471 test at a dilution of 1 part Selpine to 30 parts of water. 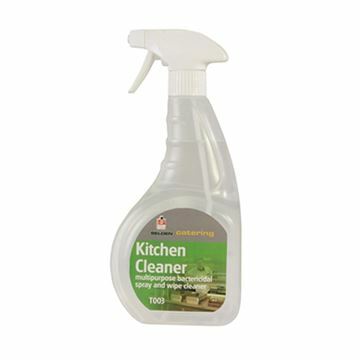 Kills smells and malodours, leaves a fresh lemon fragrance. Conforms to BS6471 QAP60. 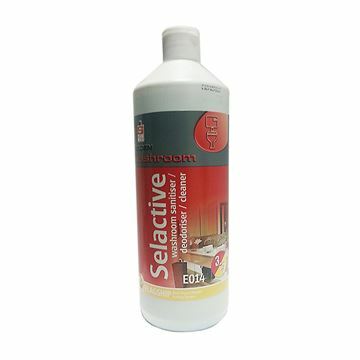 Effective against Escherichia coli. 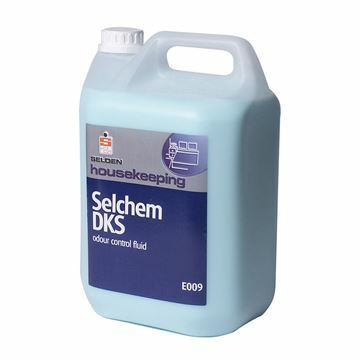 Cleans and sanitises all surfaces. 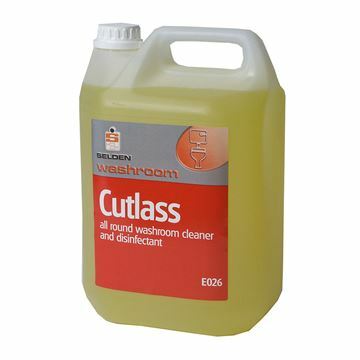 Removes limescale. 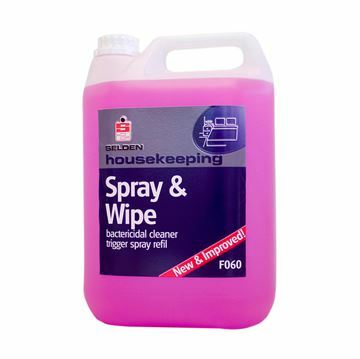 Kills odour producing bacteria.